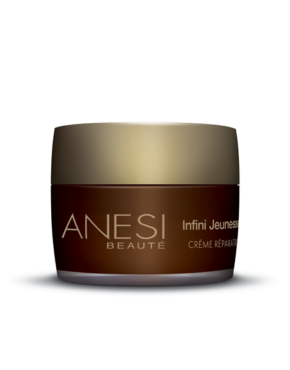 Product ID: 135 Categories: All skin types, Anesi, For the Face. 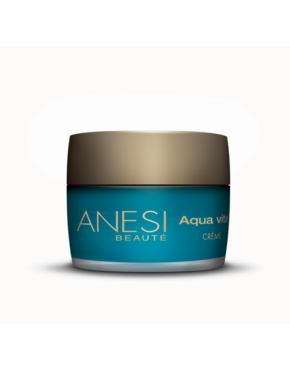 Maximum cellular detox concentration with unprecedented moisture, that creates a unique cellular water reservoir making the skin radiant, healthy and luminous from within. Regenerates tissues to show a younger skin softer, more luminous and even tone. 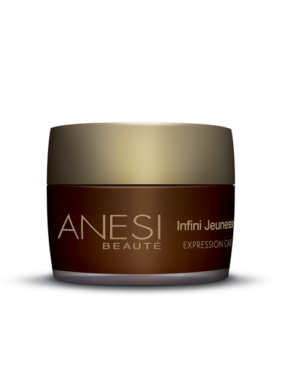 Instantly minimizes dullness, stumps dark circles and bags under the eyes. Smoothens out skin surface and evens the skin tone. Boosts the action of any product applied after it. Can be applied under any ANESI treatment cream.